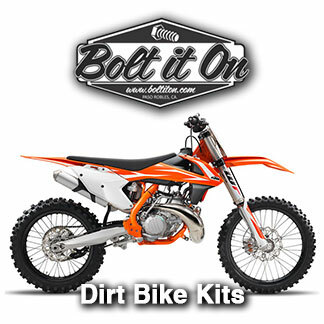 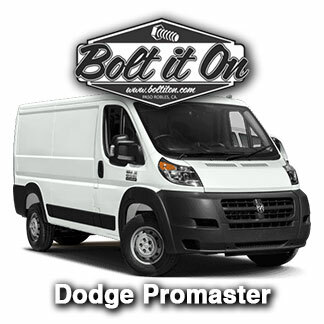 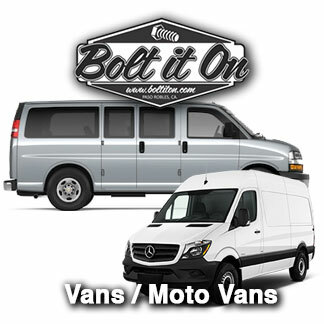 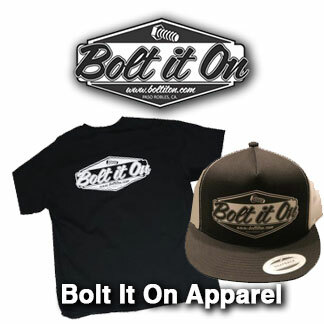 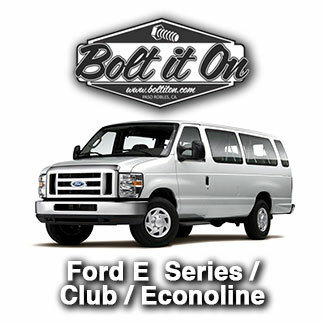 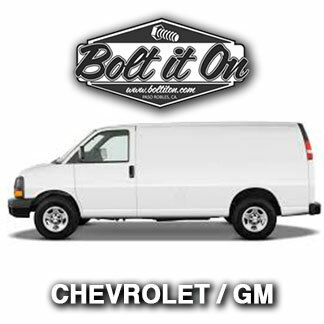 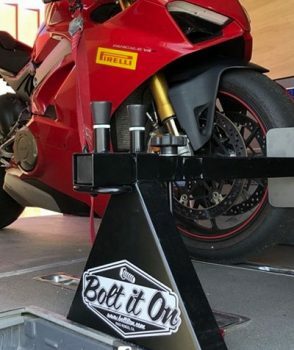 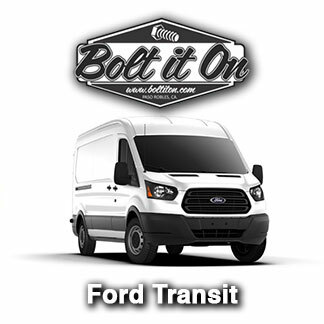 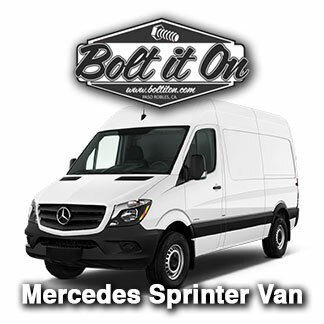 Bolt It On manufactures motorcycle tie-down systems for transporting motorcycles, safely and securely, in your van, toy hauler, enclosed cargo/utility or flatbed trailer. 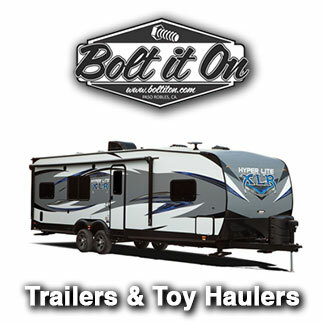 • Fits Trailers, Toyhaulers & Vans. 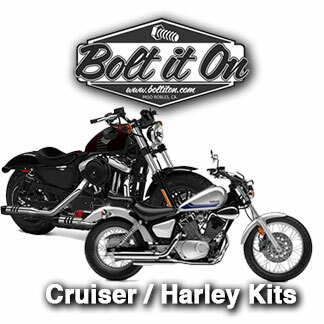 • Proudly Made in U.S.A.
• Installation examples in our Photo Gallery. 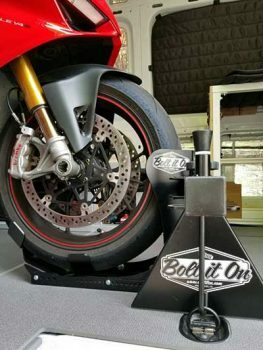 • Precision Laser Cut / Powder Coated! 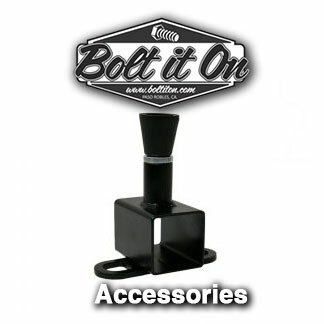 The rack system connects to your existing floor mounted D-rings, E-track or L-track with Bolt It On’s J-Hook system. 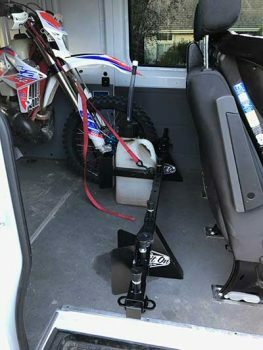 No hand tools or drilling required. 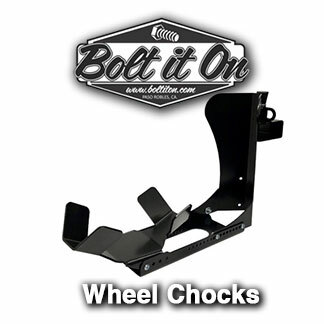 The rack is assembled by sliding the desired combination of wheel chocks and tie-down loops onto the main bar and locking them into place. 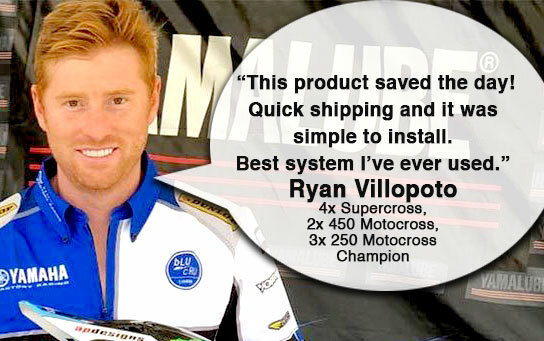 INSTALLS IN 5 MINUTES OR LESS! 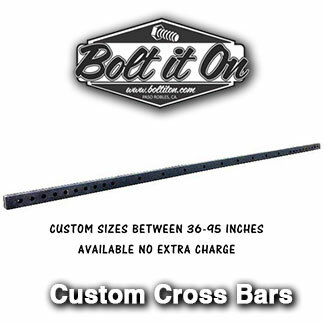 A wide-variety of applications that can be customized for your applications. 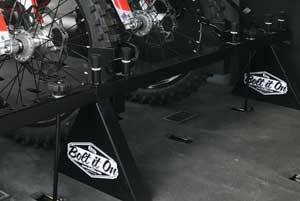 © Bolt It On - the Tool Free Motorcycle Tie Down Rack! 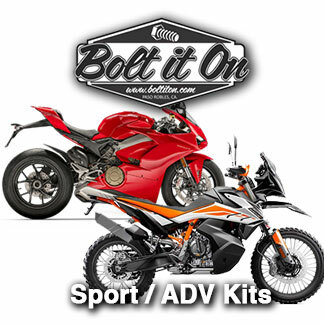 2019	| Powered by WordPress and EcommerceThemes.org.